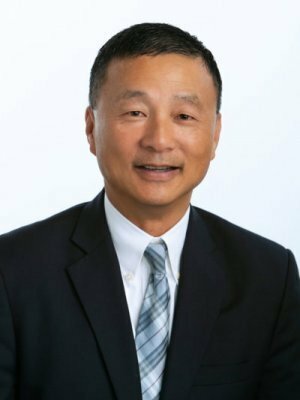 David J. Chong is a Managing Director with Holly Street Wealth Advisors. He has over 20 years of private wealth management and portfolio management experience serving high net worth individuals, families, and institutions. He previously worked as a Vice President, Investments for Wells Fargo Advisors and Morgan Stanley. David completed his studies at University of California Irvine with a BA degree in Economics and Biology.